Unequalled talents and valuable experience in Adobe Illustrator, Photoshop, Dreamweaver. Designs web pages, printed materials and others. Graphic designers can often make banners, logos, or t-shirt designs. Make sure you look at examples of their design before hiring them. Currently working as Graphic Designer and Junior Email marketer at GoIndustry Philippines Inc. and 1 Year ATM Technician at G4S Cash Solution Philippines Inc. I've done creating a web application using PHP language. I know photoshop, editing products logo and other graphic designs also in multimedia's area I am passionate for editing videos with advertising skills. 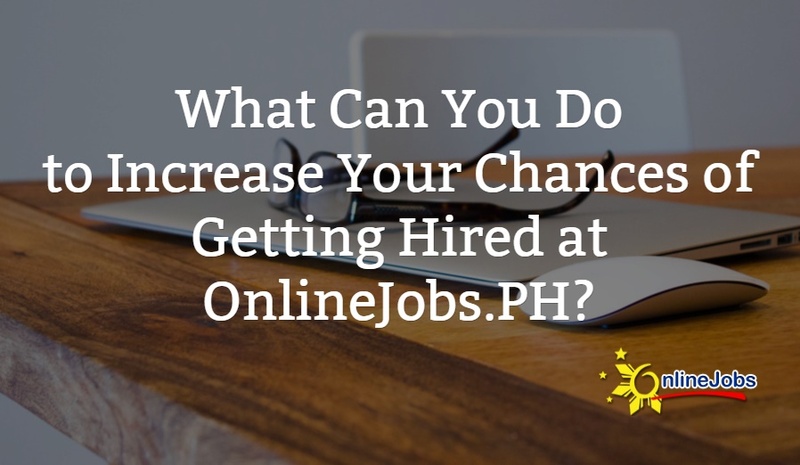 Knowledgeable in different programming languages such as Java, C++, and PHP. I work closely with clients and that's why I am able to produce quality work without taking too much time. Good Day! Thank you for visiting my profile! Shera is an awesome graphic designer with 3 years of creative experience. / Data Entry Specialist,Web & CMS Graphic/Layout Designer,Computer Technician - NC3 ) (Hardware & Software Troubleshooting/Computer System Servicing-NC2 ) 4 years in profession both IT and ICT field. Php language , Html, jquery, Css , Photoshop, Can use any text editor. Bonnin Gimenez has over 17 years experience as a Graphics Designer. Doesn’t limit creativity and ideas, the passion of arts and design is running through his blood and in every project, he is committed and shared vision of the client.